This sounds perfect! I have a wax tart of this all ready to melt, shame it didn't last very long though! This sounds amazing!!!! I've got to find a YANKEE candle store near me ASAP! 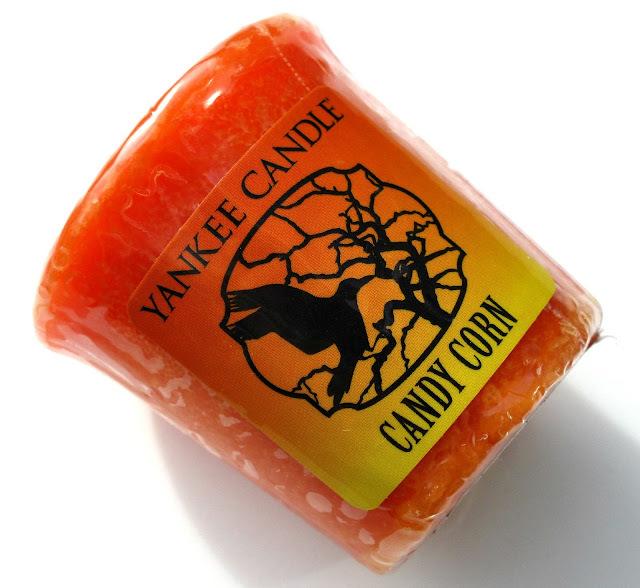 This is my favourite Yankee scent, I burn it for the whole of October every year, its delicious! I love Yankee Candles! I haven't got round to smelling this scent yet but had Witches Brew last year and loved it so will be stocking up soon! I have this one too and a couple of unopened ones from last year - Witches Brew and Ghostly Treats. Can't beat a fragranced candle.